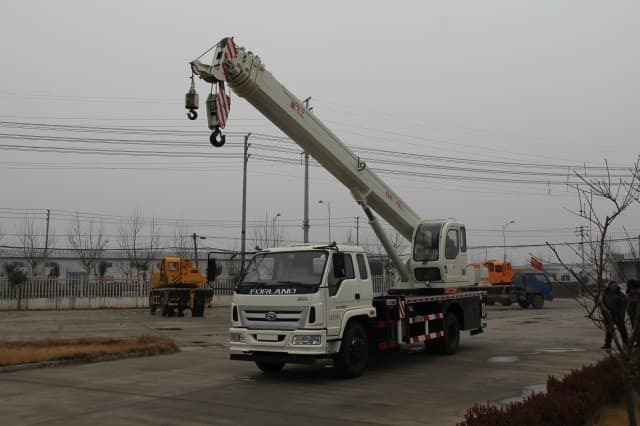 Cherry pickers are simple platforms that can be lifted to different heights by means of a hydraulic system. 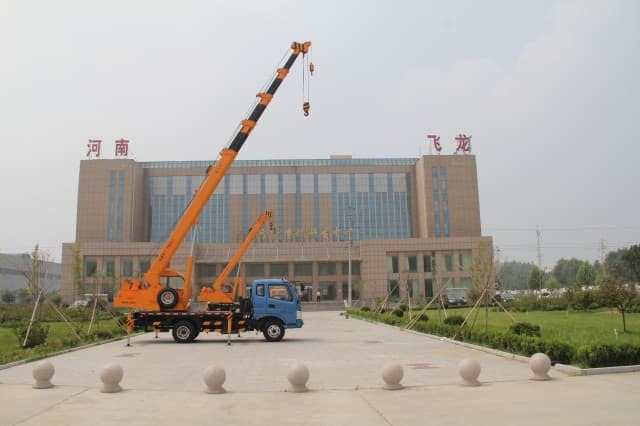 Also known as a boom lift or basket crane, a cherry picker can be utilized for a number of different tasks, many of them unassociated with agriculture. 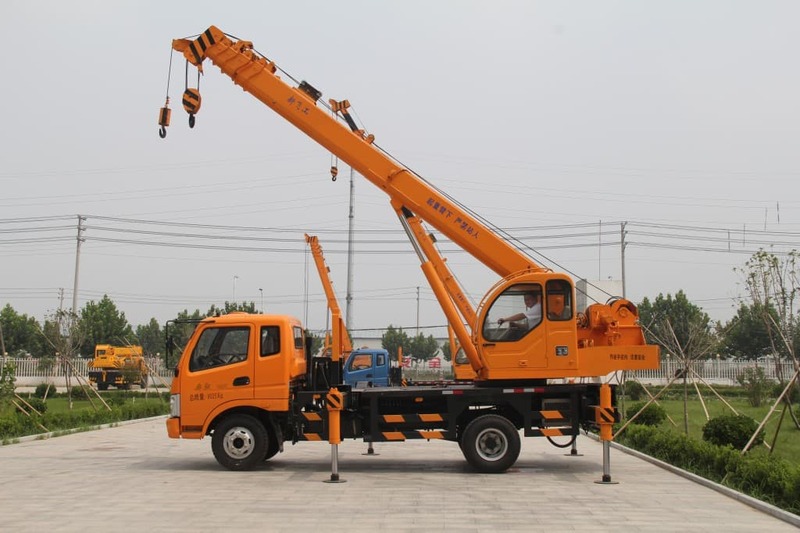 While some models require two people to operate the machinery, many modern designs allow one person to control the hydraulic system using controls that are mounted on the platform. 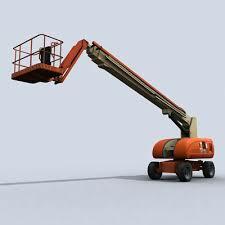 The fanciful name for this type of man lift or hydraladder is derived from the original use of the machinery. Developed to make it possible to hand pick ripe fruit from the upper branches of various types of fruit trees, the cherry picker was an ideal tool for use in orchards. With the earliest designs, the device was mounted on the back of a truck, and required someone to remain at ground level to maneuver the basket into the proper position. Over time, a duplicate set of controls were added to the basic design, making it possible for one person to park thetruck, enter the basket, and move the basket into the best position. 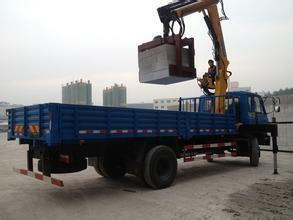 While still used in commercial orchards, the cherry picker is also utilized for a number of other tasks. One of the most common has to do with working on wiring mounted on utility poles. 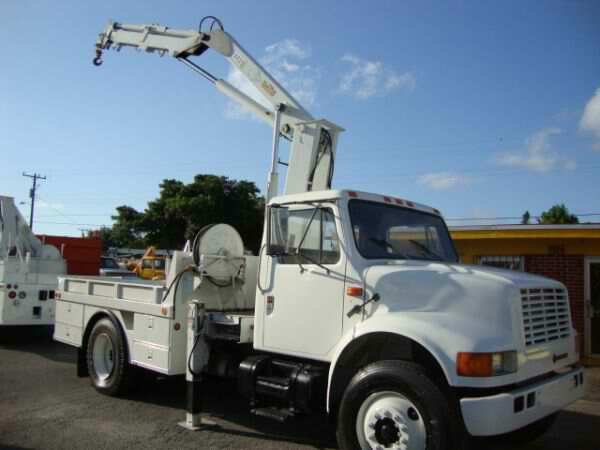 Electricity and telephone companies operate trucks outfitted with cherry pickers to deal with lines that are down, or to run new lines as needed. 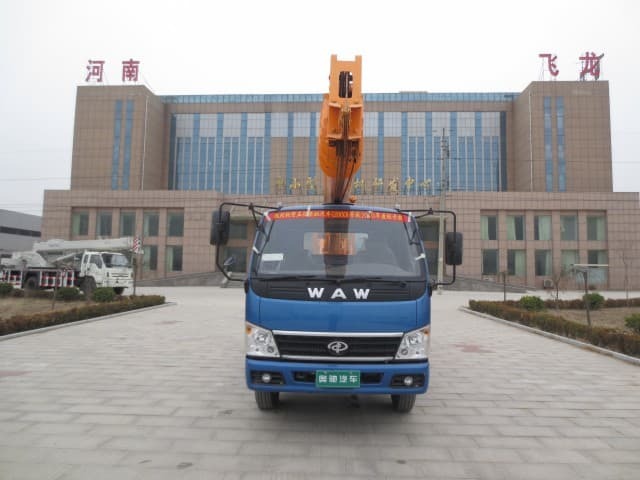 In the last few decades, cable television companies have also utilized cherry pickers to manage wiring that is mounted on poles and provide cable service to surrounding residences. 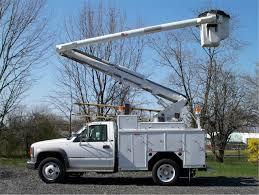 Construction companies as well as fire departments also make use of the cherry picker. The devices make it possible to reach building exteriors from angles that would be impossible to manage otherwise. Arborists make use of the devices in order to work with trees that cannot be climbed safely. Professional painters also use a cherry picker in place of a ladder to paint exterior walls of homes and various types of public buildings.